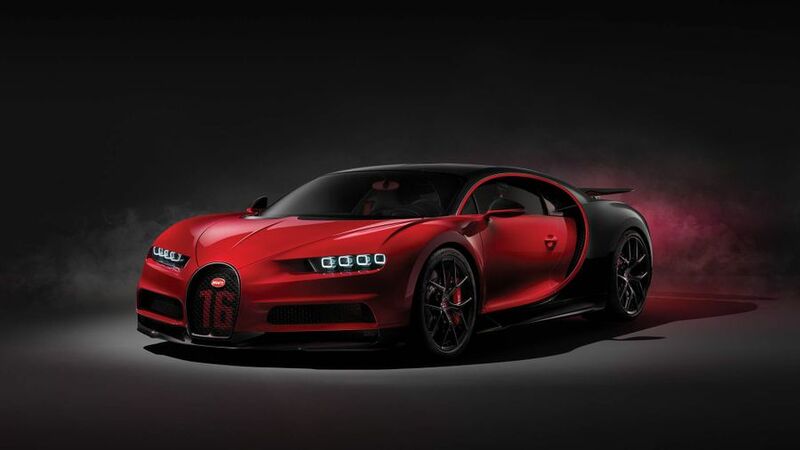 If you were after a £2.3m+ track car but hadn’t found the right thing, the new Bugatti Chiron Sport, revealed at the 2018 Geneva Motor Show, is hoping to satisfy your needs. Unlike many track-honed versions, the new Chiron Sport doesn’t come with anything in the way of extra power (the Chiron’s 8.0-litre 1500 horsepower engine was enough already apparently), but it is lighter and has tweaks to the suspension that should combine to make it notably faster around a track, says Bugatti. It is 18kg lighter overall, with marginal tweaks made to elements such as the wiper arms, which are now made of carbon fibre. They account for 1.4kg of the weight saving, and are also more aerodynamic than before. The wheels are also lighter, while the rear window glass has been trimmed down, too. Of more importance when it comes to improving handling are the changes to the suspension. The shock absorbers are 10% stiffer than the standard Chiron, while the rear axle differential has been tweaked to improve torque distribution. 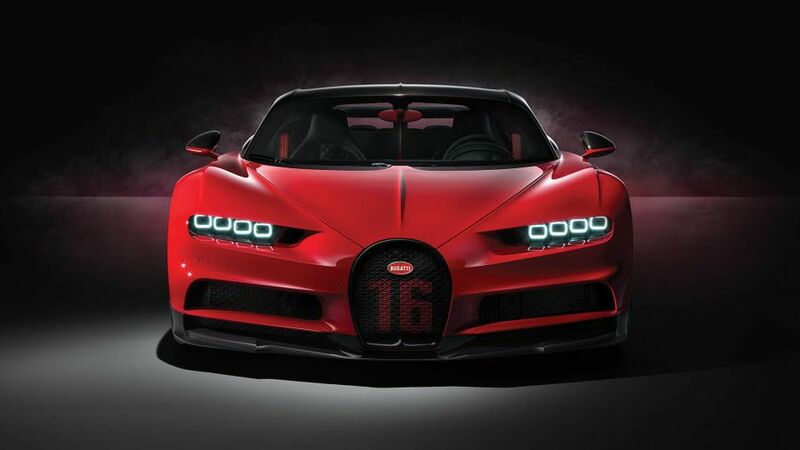 All this means the Chiron Sport is five seconds faster around Bugatti’s test track than the standard Chiron. Having this extra speed is not worthwhile unless you let other Chiron owners know you’re in a superior car, though, and the Sport comes with a selection of visual enhancements to mark it out. It gets bespoke alloy wheel trims, round exhaust pipes (rather than rectangular), while the starter button and driving mode selector are both finished in black. If all that is too subtle, there are also a couple of ‘Sport’ logos on the door sill strips and the central console. There are also a few options, in the form of colour choice – red, blue, sliver and dark grey – and a selection of materials on the interior. Alcantara, leather and carbon fibre all feature. The production versions will be available by the end of the year, and prices start at a hefty €2.65m (£2.36m) plus taxes.